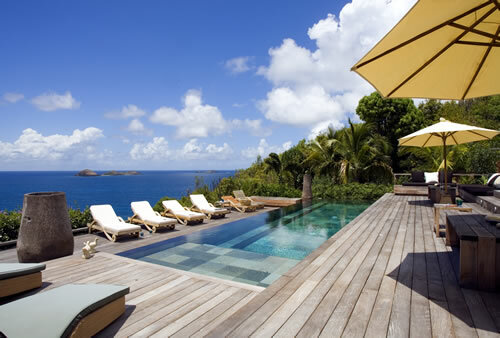 Recognized for its stunning and upscale accommodations, St Bart's diversity provides the very best in places to stay for the discerning traveller and MAC Caribbean Villas has selected the very best when it comes to rental villas. 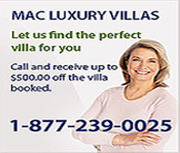 Ranging from the world - renowned large luxury villas with extraordinary sea views, to small yet intimate villas each provides a full range of services that can be complemented by a wide range of personable support, from nannies to full maid and chef service. We can cater to your every whim.